Molly Brenner is a comedian, writer and actress. Her solo comedy show, Molly Brenner Is Not Coming, is currently being performed in venues around New York City. She writes and acts in comedy videos, and you can see her performing with Physically Bold, Shrimpie and Cheap Wigs. She also performs characters and usually doesn't break. Mike Zakarian lives, writes, and performs in New York City. You can catch him performing with Physically Bold Comedy, 94th Street, and Midy Zevlin. Mike is also the creator of Humans of Higher Ed which you can find at facebook.com/humansofhighered. You can also find his awful impression of Mark Wahlberg on the internet if. you look hard enough. Laurie Berarducci is a writer and performer living in Brooklyn, New York. You can catch her performing improv, characters and sketch around the city with Physically Bold or with her other comedy groups Mayor Town and Total High Impact Fever Rangers. Outside of comedy, Laurie likes to do crafts and get excited about eating. As a child, Laurie's own parents described her as "too obedient." Follow Laurie on Instagram: @berasmoochie. 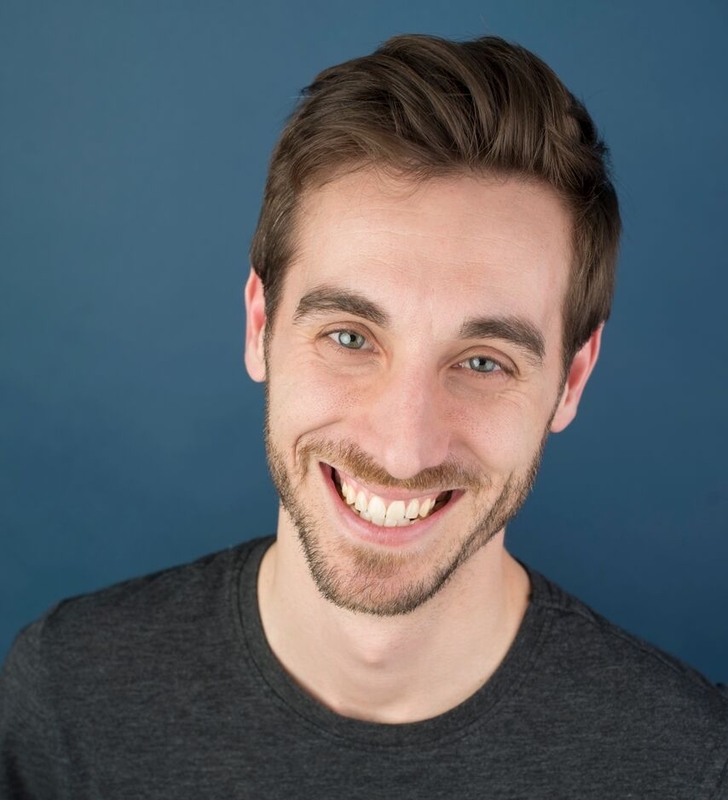 Ian moved to NYC in September of 2016 and has taken classes at the Upright Citizens Brigade Theater. He's performed at the PIT, Magnet, UCB East Village, UCB Chelsea and various indie theaters around town. Ian also performs characters and you can view his characters channel on Youtube. Ian has moved 27 times, loves Star Wars, and can say "Let the horses come" in Cantonese.